In a lot of ways, collecting credit card debt can be like putting on weight. The problem builds slowly over time, largely unnoticed, until, one day, you find that you’ve outgrown your belt (or your credit card limit). Unfortunately, both losing weight and paying down debt can be a challenge, especially when compounded by other complications, such as a personal injury — or high credit card interest. For some consumers, credit card consolidation can be the cure for high interest rates, helping them lower their monthly payments and organize their debt, making it easier to reach their goal of debt freedom. If you have a sizable amount of debt and may need several years to pay it down, then a personal installment loan is likely your best bet. Depending on your credit, most personal installment loans can be obtained with interest rates lower than a typical credit card, and with term lengths of up to six years. Using an online lending network is one of the simplest ways to compare your loan options, as you can obtain quotes from multiple lenders at once. Our top picks have hundreds of lending partners from which to choose. If you decide to use an online lending network, remember that it isn’t the network with which you’ll be doing business. The individual lender that you select will be the party that provides your financing and to which you will make your payments. Before you can start the consolidation process, you need to determine the size of the loan and the interest rate that you’ll need for a successful consolidation. You’ll want to obtain a loan large enough that it covers all of the credit card balances you wish to consolidate, and with an interest rate lower than the lowest APR you’re currently being charged. Don’t forget to include any associated loan fees, the most common of which is the origination fee, which generally covers the cost of processing the loan. Origination fees range from 1% to 5% of the total loan amount and are typically taken out of your loan before it is dispersed. 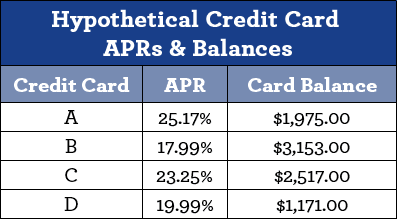 As an example, consider a hypothetical consumer, Hughbert, who has credit card debt as described in the chart above. His total credit card debt is $8,816, and his lowest APR is 17.99%. Once you’ve determined the features of the loan you’ll need, you can shop for a lender. Be sure to compare a few options to ensure you select the right offer. After completing the loan process, your funds will be dispersed to the account you designate on your application. Then you can use the funds like cash to pay off your credit card balances in full. If you have good to excellent credit and a modest amount of debt, you may find that balance transfer credit card offers are the better deal for consolidation. 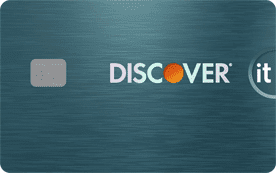 A good balance transfer credit card offer, like our top-rated picks below, can provide 12 months or more of 0% APR on transferred balances, giving you a year or more interest-free to pay down your credit card debt. When comparing intro-APR offers, be sure to look at the specific terms of the offer. Some may apply to both new purchases and balance transfers, while others will apply only to one or the other. 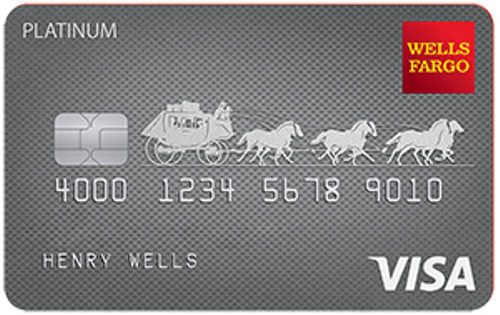 Also, keep in mind that most credit cards will charge a balance transfer fee to move a balance to that card. These fees typically range from 3% to 5% of the total transferred balance and can reduce the amount you can transfer. A small handful of credit cards do offer fee-free balance transfers, but most will have strict limitations, such as only allowing fee-free transfers for the first 90 days of opening an account. As with consolidating with a loan, you’ll need to do a little basic math before you can start consolidating with balance transfers. Basically, you’ll need to know how much total credit card debt you wish to transfer so you know how large a limit you need your balance transfer card to provide. While you can transfer balances from multiple credit cards onto a single balance transfer card, you can only do so up to the card’s limit — and that includes any applicable balance transfer fees. For example, if you wish to transfer a $1,000 balance to a card with a 5% balance transfer fee, you’ll need a credit limit of at least $1,000 * 1.05 = $1,050 to complete the transfer. The actual process of consolidating your credit card debt with a balance transfer will mostly depend on whether you wish to transfer to an existing card or a new card. If you are applying for a new credit card, you may have the option to request your transfer during the application process. For existing cards, you can likely initiate a balance transfer through your online banking account, though you may need to call your issuer in some cases. One important thing to note is that you usually cannot transfer a balance between cards from the same issuer. For instance, you can’t transfer a balance from one Chase credit card to another Chase credit card. Most balance transfers will take only seven to 10 days to complete, but they could take up to several weeks in some cases. If your credit card bill comes due before the transfer completes, be sure to make at least the minimum required payment to avoid credit damage. And remember that introductory balance transfer offers will expire, meaning your balance transfer APR will revert to its default rate once the promotional period is over. Any remaining balance will start accruing interest at the default rate at that point. Whether your credit card debt accumulates slowly over time or is the result of a single emergency, it can be as hard to get under control as it is to get back into shape when you realize your pants no longer fit. For some people, putting together a good budget — or a sustainable diet — can be all it takes to get the situation under control. For others, certain hurdles, like high interest rates, can get in the way. 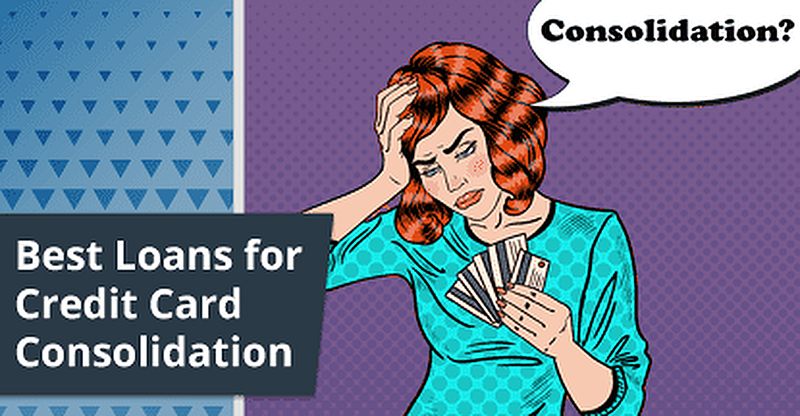 Consolidation can be a handy way to lower your interest rates so you can afford to pay off your debt faster. But always be sure to consolidate with caution. Don’t set yourself up for failure by borrowing more than you can repay or sticking yourself with fees you can’t handle. A little bit of math can help you in a big way, so check your numbers before you consolidate.